18-year-old South London-based artist Joy Crookes has premiered the beautiful, striking video for Power. The video was directed by Joy herself and it features Joy with her Mother, Grandmother and a host of formidable friends. The video comes off the back of her highly anticipated debut EP Influence, featuring intoxicating previous releases Sinatra, New Manhattan, Bad Feeling and Power alongside new track Mother May I Sleep With Danger, featured in Apple Musics Best Of The Week playlist on release. Power is a song about the misuse of power. I felt like it was important to speak on this issue especially considering our current social climate. The misuse of power is something we're all aware of, especially at this time. 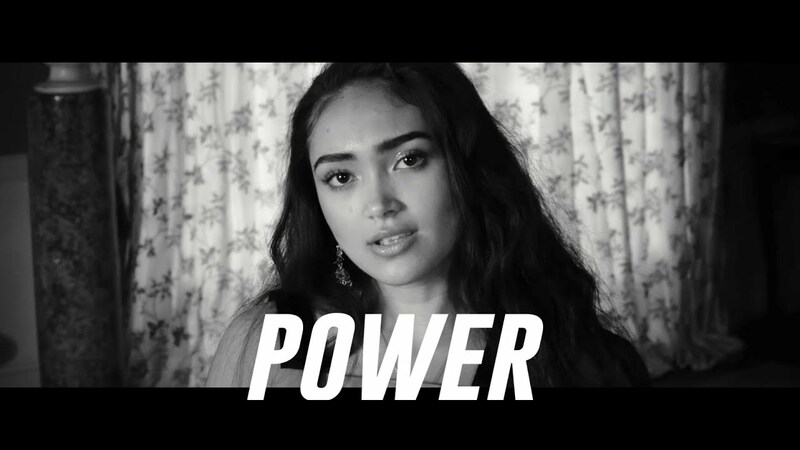 This song is dedicated to those who feel powerless. Obviously it hits on such a hugely relevant issue worldwide and you can feel the defiance in the video. Joy recently celebrated the EP release at a very special, sold-out headline gig at Corsica Studios in July, featuring support from Kyan and Sunken. Co-written by Joy in its entirety, the remarkable Influence EP features production from Tevn (SBTRKT, Celeste, Lily Allen), Alex Hope (Troye Sivan, Tove Lo, Jack Antonoff) and Michael Percy, and sees the formidable rising talent continue her ascent to the upper echelons of 2017's new stars.